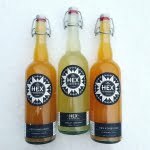 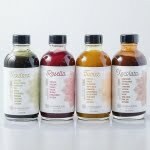 HEX Ferments; living foods, teeming with enzymes and probiotics, sourced from local organic farms. 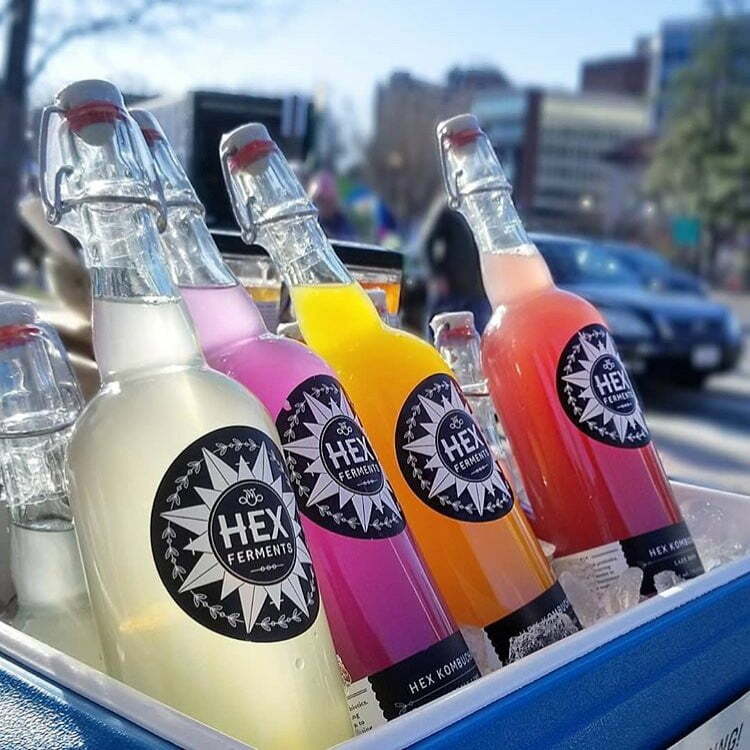 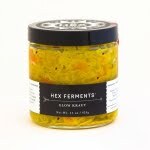 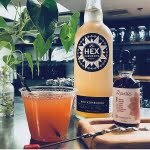 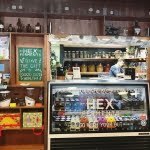 HEX Ferments are Baltimore-based food alchemists, dedicated to sourcing from local and organic farmers whenever possible. 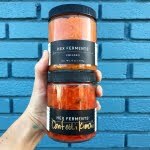 We believe in creating partnerships with these providers of sustenance to create unique ferments that support your body as well as our local foodshed. 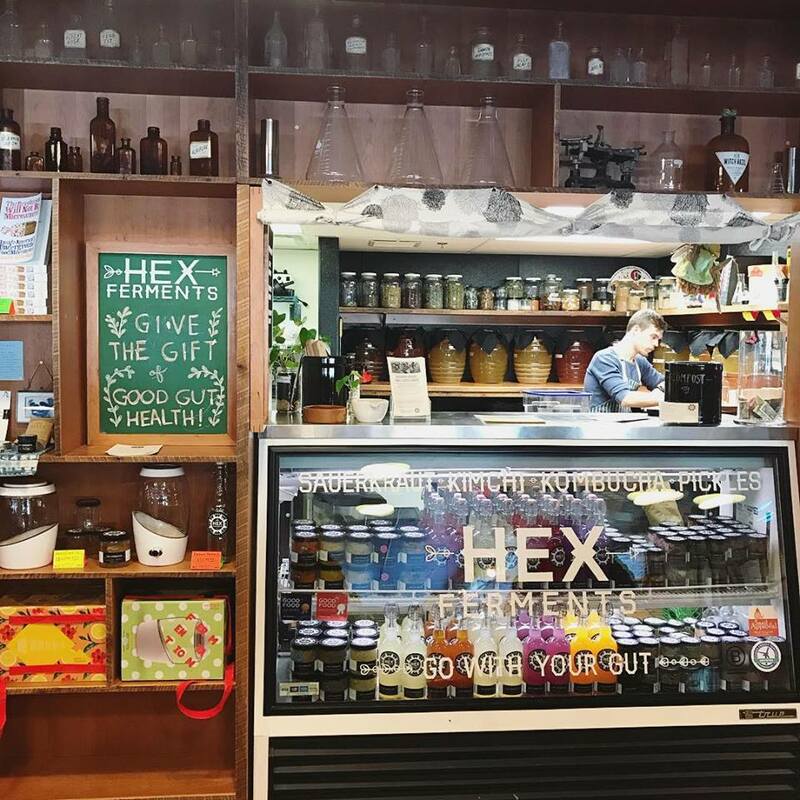 HEX comes from Hexology folklore that uses signs and symbols to protect relationships, secure the harvest, and ward off evil spirits. 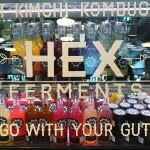 Similarly, fermented foods protect, support, and shield our immune system, digestion, and overall well-being. 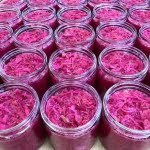 Fermentation is the oldest form of food preservation known to humans. 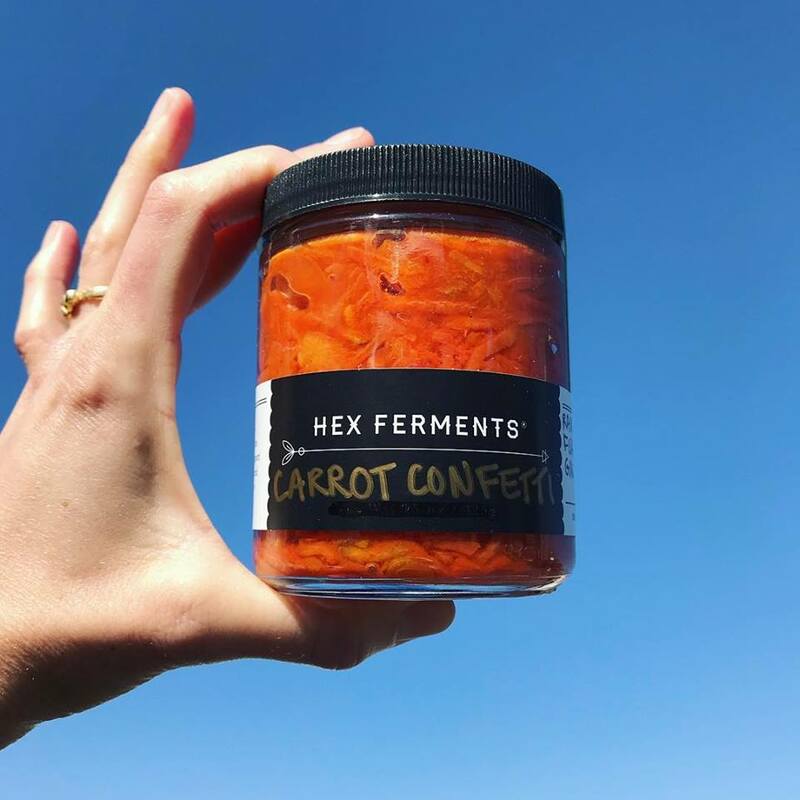 Fermented foods are in every culture and for thousands of years have been an effective way to preserve the abundance of the harvest, make foods more digestible while detoxifying and enhancing nutrients. 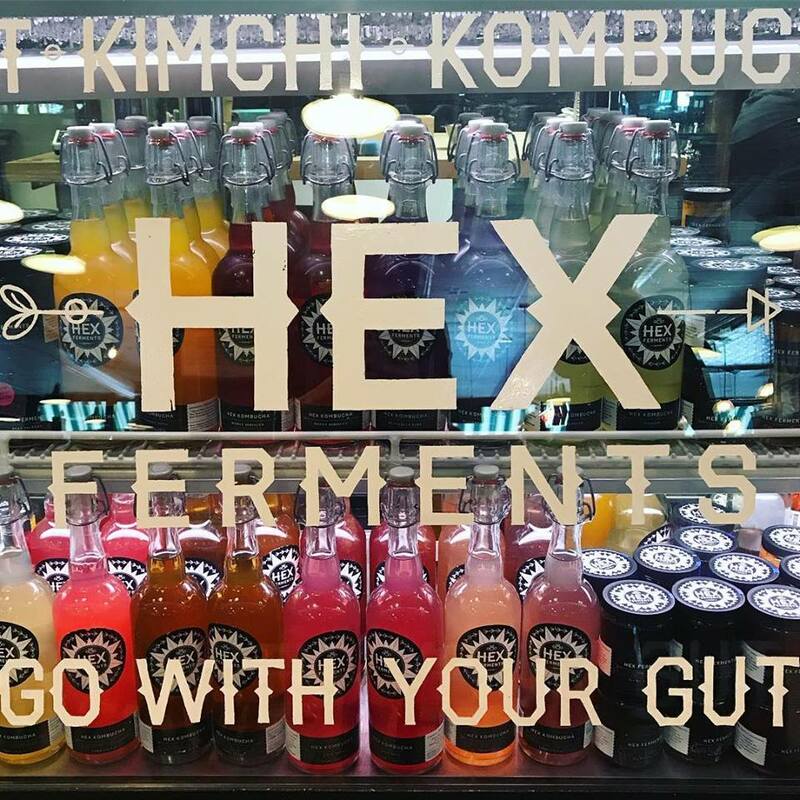 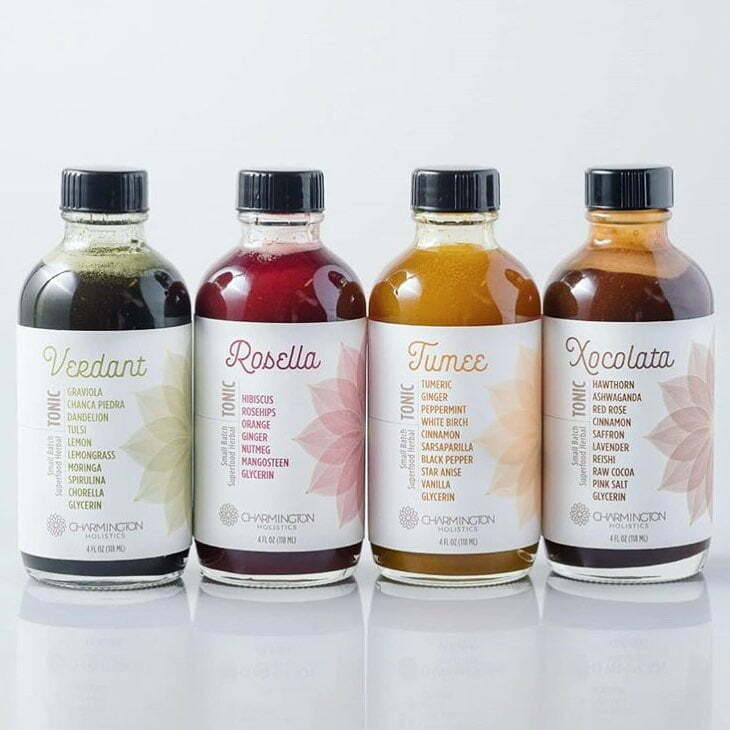 The effect of fermentation transforms fruits, vegetables, and grains making flavors more complex, while adding naturally occurring probiotics to your diet. 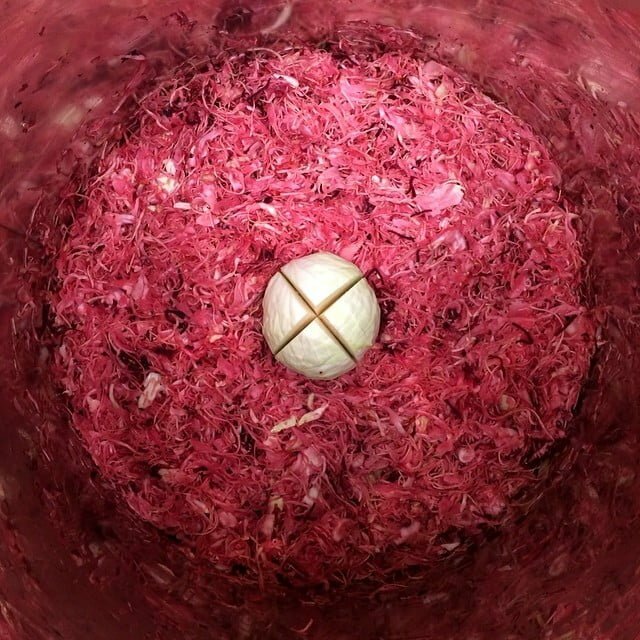 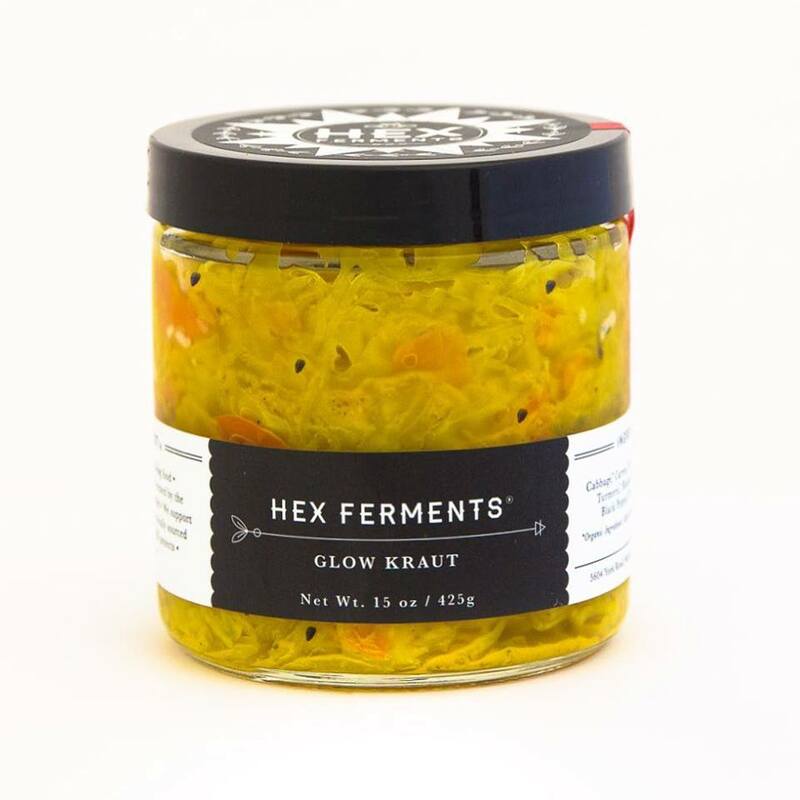 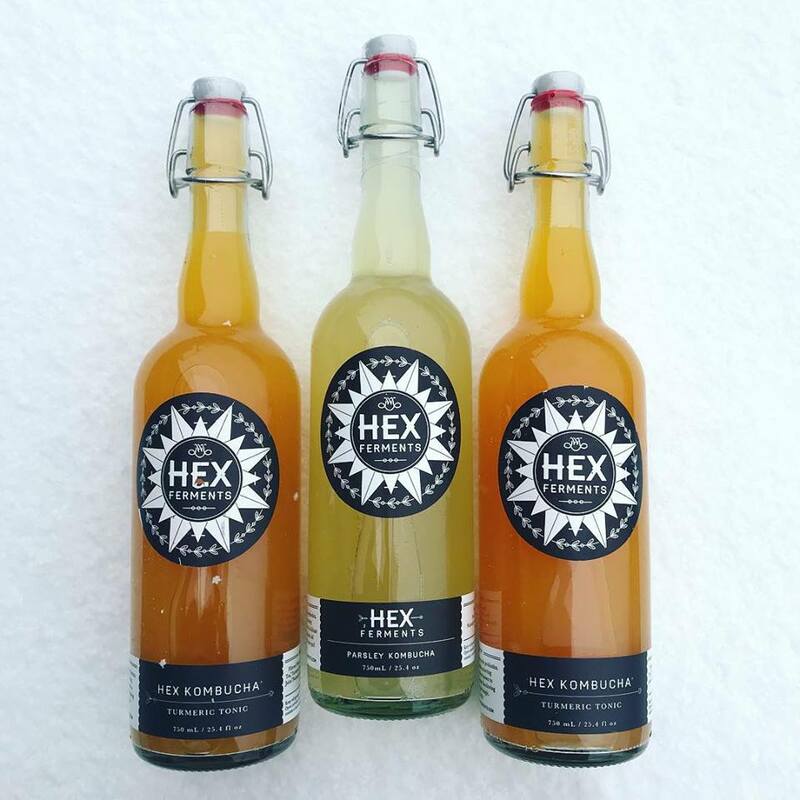 HEX Ferments employs a traditional process — We do not use heat or white vinegar so that our creations are teeming with beneficial bacteria, healthy acids and enzymes. 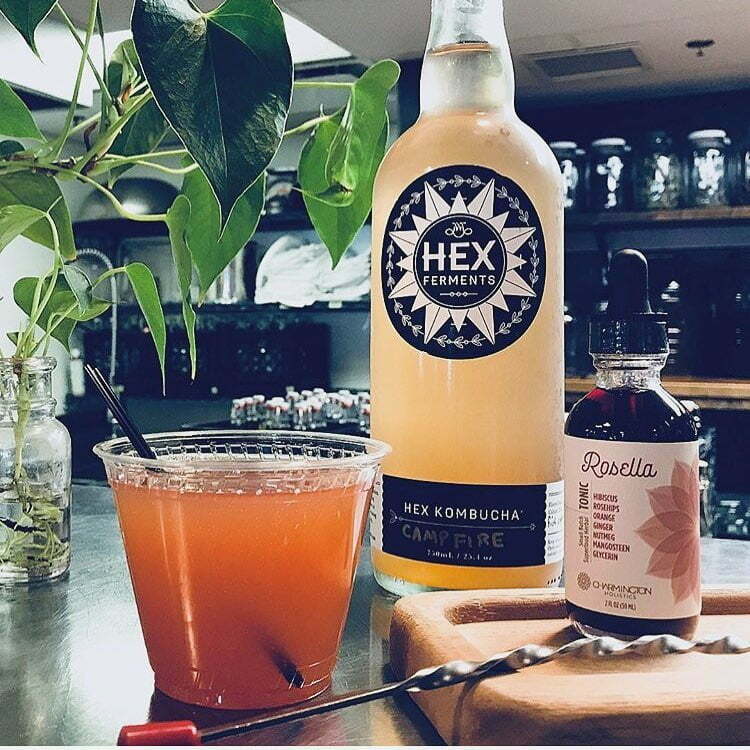 We use high quality, unrefined sea salt and optimal ingredients that are vegan (we use raw, local honey) soy and gluten-free. 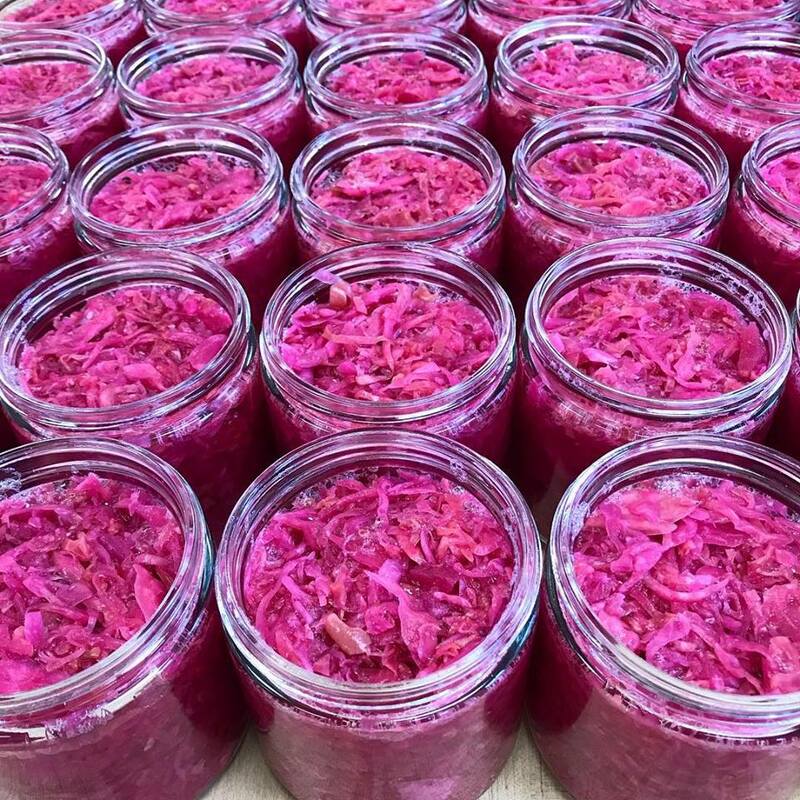 Incorporating fermented foods into your diet is easy: enjoy them with proteins, on salads and sandwiches, your morning eggs, on peanut butter toast (yes! ), or straight from the jar. 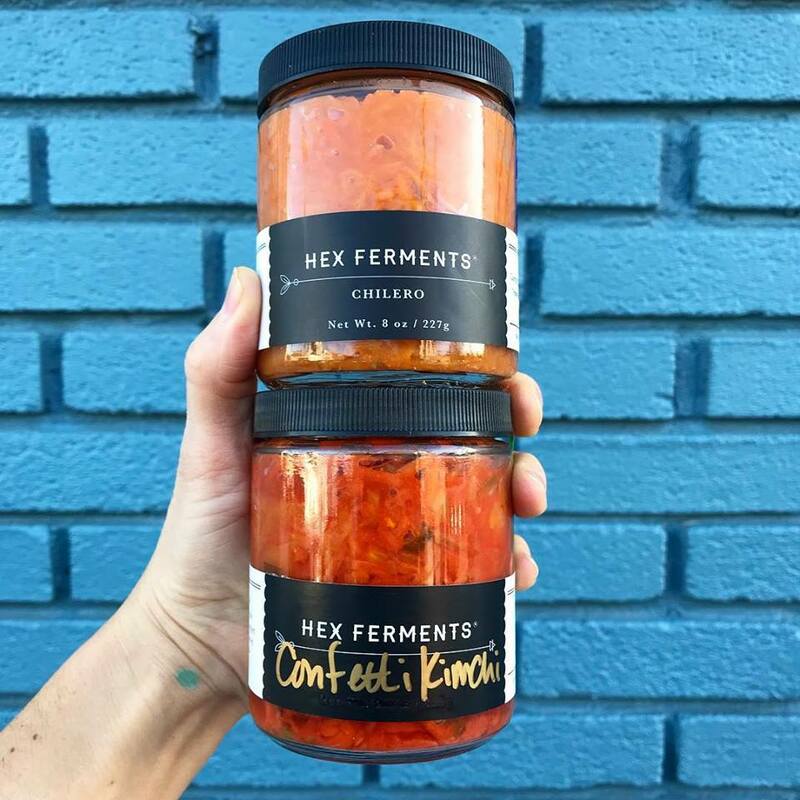 We know that once you taste what fermented foods can do to enhance your plate and palate, you’ll be hungry for more (and so will your mind and body). 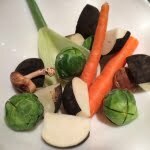 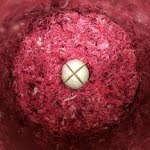 Feed your microbiome and go with your gut!